Fernanda was born and raised in Brazil, where she earned a bachelor's degree in Industrial Design at FAAP in São Paulo. As part of her award-winning graduation thesis, Fernanda designed a portable and inclusive walking stick for the elderly, which is under patent process. She also earned a master's degree in Interior Design at FAAP, researching emotional, social and environmental factors that shape human choices and therefore, their home. Based on the subtle and structured obsercation of people's behavior in real world environments, Fernanda explored how this knowledge should be used to improve the design process and its results for people of all abilities. 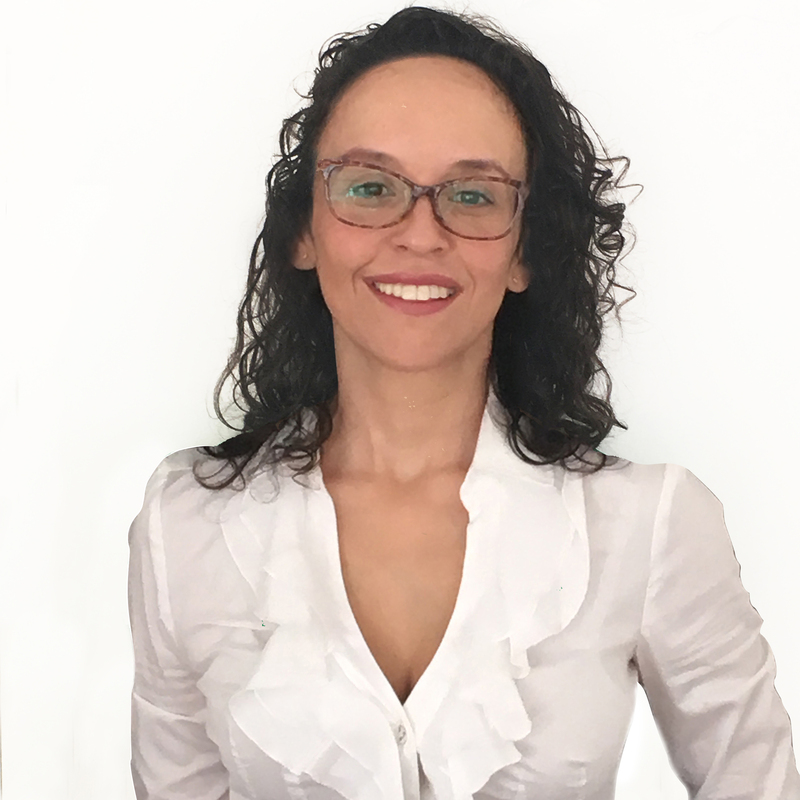 Fernanda has a PhD in Inclusive Design and Visual Sciences, where her awarded thesis implemented universal design principles to create user-friendly environments for people with visual impairments in the Brazilian Health Public System (SUS). Currently, she is Consulting Designer at IHCD on projects involving User/Experts in the design process and Professor at FAAP, teaching Project Design and Cognitive Ergonomic disciplines. Fernanda is a board member and co-founder of the transdisciplinary Lab Group MedHacker in São Paulo/Brazil, using empathic and human-centered techniques to improve healthcare environments.